I first visited Andalusia many years ago. Despite the restrictive regime of Franco at the time, which had a cultural impact, I fell in love at once with this autonomous community for the spirit of its people, its fascinating historical legacy and, most of all, the breath-taking vistas, whether inland or on the coast. 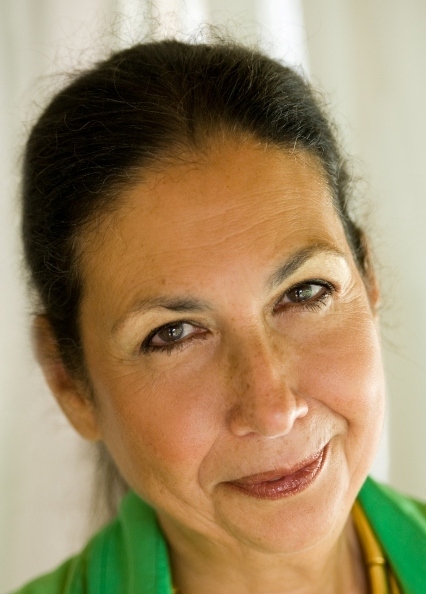 When I returned to Andalusia this decade, I found that the place of my memories existed still, but was re-energised with a strong sense of self-identity and pride, and a colourful, exuberant explosion of culture that gives the community a unique and very special feel. Azure skies all the year round, dazzling sunshine and sweetly fragranced gardens… colour, romance, emotion and the iconic figure of a flamenco dancer or the torero in the arena, sword and cape in hand beneath the scorching sun – there is no place like Andalusia on earth. First, where to stay? For those, like me, who love the bustle of a city, I recommend either Granada, Seville or Cadiz. Each city is steeped in bygone charm. Cadiz is my favourite: one of the oldest cities in western Europe, with so beautiful old buildings – like the Tavira Tower, atop which intrepid visitors can take in panoramic views through the cámaraoscura, a room in which the view is projected via a convex lens. In each of the cities the visitor has a choice of hotels, from the modern to the quaint. 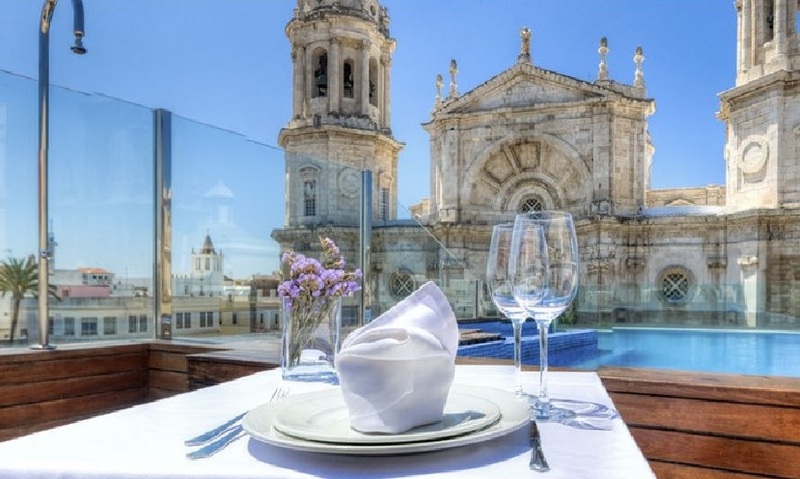 In Cadiz, I love the Hotel La Catedral, which has a rooftop terrace (complete with jet pool) with amazing views over the old cathedral. If you prefer a smart, stylish, contemporary hotel then the Parador de Cádiz is bound to impress; the restaurant is excellent (especially the fish, I found), and the outdoor pool with views over the ocean is a little slice of paradise. Having found a base for your Andalusian stay, if you can drag yourself away from the hotel pool, the next question is where to visit and what to do? Here you are spoilt for choice, so I will focus on the 'must-sees'. In the cities, the historic buildings dominate. Andalusia was ruled by the Moors for seven centuries, and everywhere you go you find evidence of this Moorish influence. 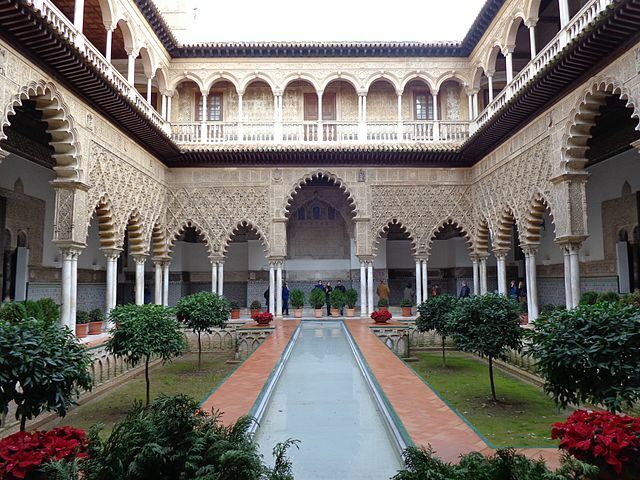 Put two destinations at the top of your exploration list: the Alcazar of Seville and the Alhambra of Granada. Seville’s Alcazar palace is straight out of One Thousand and One Nights: marble columns, arabesques, arcades, galleries and gardens covered laden with the scents of roses, myrtle hedges and orange blossom. To this day, the Spanish royal family use the upper levels of the palace as their Seville residence, making it the oldest palace in use in Europe. Away from the cities, the dazzlingly blue sea always beckons, but beyond the coast there is so much rugged, wild countryside to explore. Andalusia is well known for its pueblos blancos, which translates as white villages, so-called because their white-washed buildings stand out in the landscape, serene and luminous. The residents take great pride in keeping their houses whitewashed; they repaint them each year in the spring, a wonderful cleansing to celebrate the end of winter. 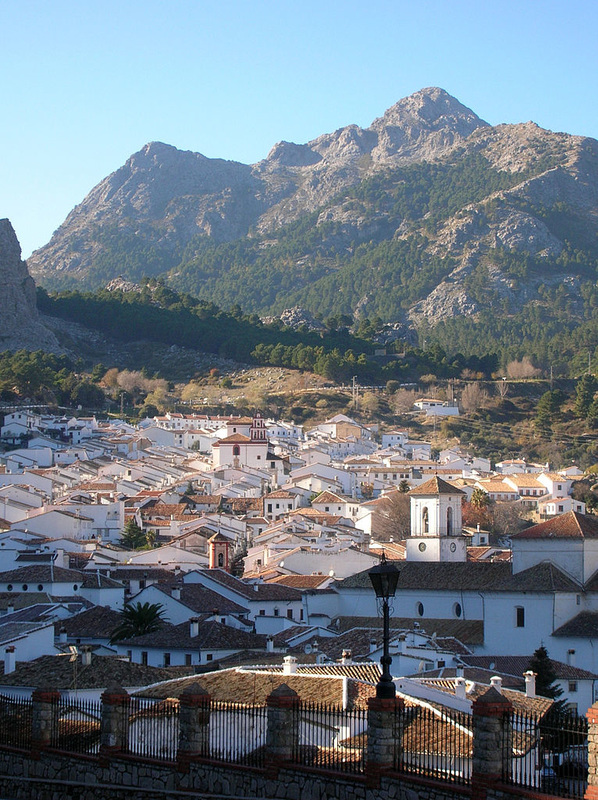 ​Of all the pueblos blancos, my favourite is Grazalema, which lies in the foothills of the Sierra del Pinar mountains. You can happily while away a summer’s afternoon wandering the cobbled streets, admiring the beautiful old buildings, taking in the stunning views, browsing locally made handicrafts, taking a drink in the village square and sampling the local ham. The high point of one of my trips to Spain was attending the fiesta in Grazalema for the Virgen del Carmen: against all that white, the flamenco was sensational. The Cadiz Carnival (the weekend before Ash Wednesday): Dating back to the 16th century, this ten-day event is the carnival to visit in Spain. As you would expect at a major carnival, Cadiz has music and dance and costumes and feasting and revelry aplenty. But what really sets it apart is the satirical song contest at its heart, which is so high profile that it is televised nationally. If you love music on the streets and spectacle all around, you’ll love the Cadiz Carnival. 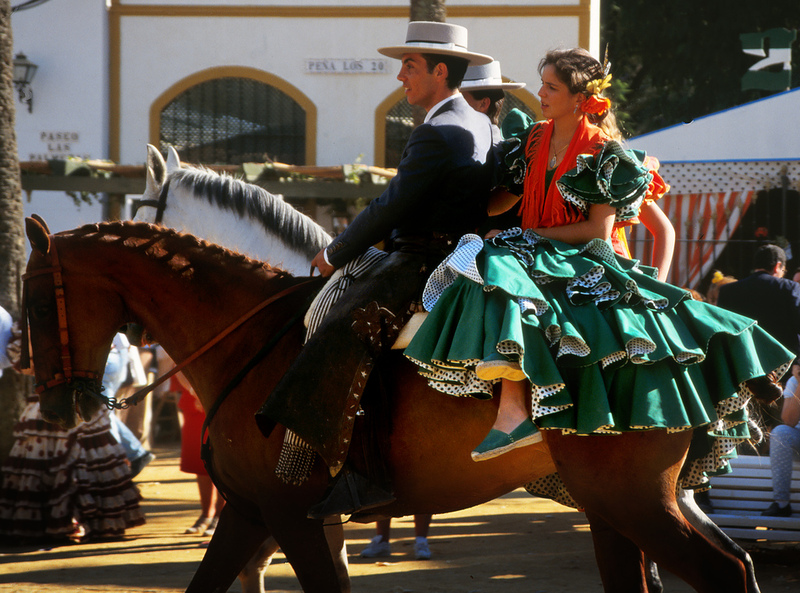 The Jerez Horse Fair (May): Devoted to horsemanship, sherry and flamenco, the Feria de Caballo has been drawing huge crowds for more than 500 years. The horses on display are some of the most beautiful and expensive in the world; after all, this is the city of the Royal Andalusian School of Equestrian Art. There is nothing quite like standing at the side of the Paseo de Caballistas y Enganches (Carriage and Riders’ Avenue) and watching the processions of horses and carriages go by. Some are bedecked in the most amazing colourful attire. The costumes, the decorations, the atmosphere: magnífico!